London Irish have confirmed that Leinster and Ireland flanker Sean O'Brien will be joining the club next season.  RugbyPass reported last week that Irish had signed the two-time British & Irish Lion and the Championship leaders confirmed the news on Monday. O'Brien will now reunite with former Ireland head coach and current London Irish director of rugby Declan Kidney next season and he noted that he is looking forward to working with him again once his commitments with Ireland have finished later in the year. “Recruitment is an on-going process, and we are always on the lookout for players of Sean’s ability,” Kidney told the club's website. “Sean has proven himself time and time again to be a quality player who sets very high standards for himself and those around him, he leads by example and has a winning mentality. 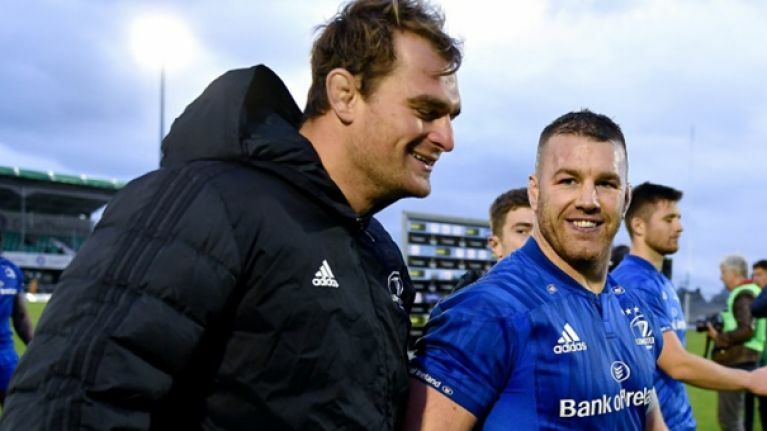 O'Brien will leave Leinster after more than a decade with the four-time European champions and he has said that he wants to help re-establish the club as one of the top teams in England. “After speaking with Declan it was obvious the ambition London Irish have as a club,” O'Brien said. “I’m keen to roll up the sleeves and use my experience to help re-establish London Irish as a top club in England.